The most useful snippets from our authors, all in one place. DEPTH discusses topics of diving, equipment and environment, physics and physiology, technique and technology, and hyperbarics. Recently Alese Pechter, author of Skyward Bound attended the BookExpo in New York City, NY. BookExpo is the largest trade book show in the USA. She was promoting her recently released children's book, Skyward Bound. 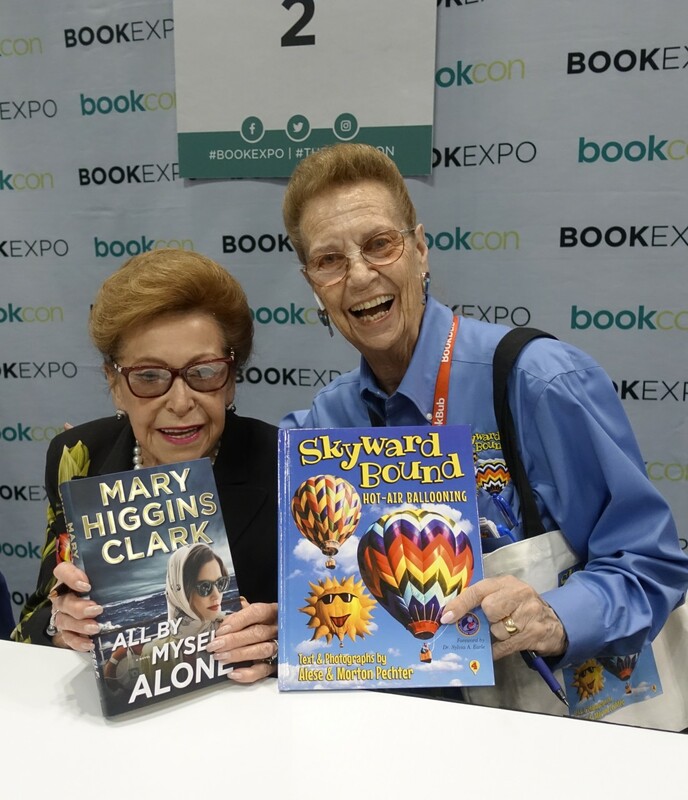 While at the show, Alese had the good fortune of meeting and spending time with world famous author Mary Higgins Clark who was also at the show promoting her new book.